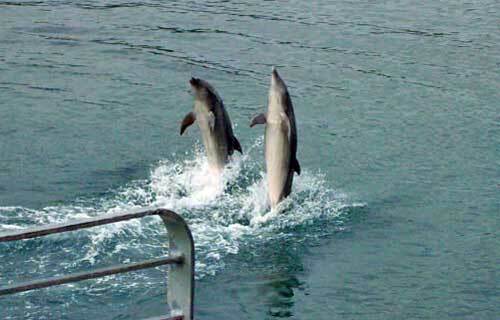 We have been planning a trip at the Manila Ocean Park as long as I can remember. But similar with our other travel plans, it has been shelved for a number of reasons. But with my kids getting more persistent these days, they are growing up you see, who knows we might just end up visiting Manila Ocean Park one fine weekend. Surprise! 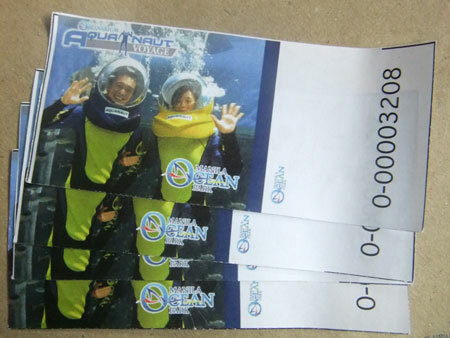 Hubby just reserved four tickets at the Aquanaut Voyage. He doesn’t have to sign blank job application because he purchased the tickets via salary deduction. The kids are excited and so am I! This entry was posted in Family, Outdoor Activity, Tourists destination on September 27, 2012 by Yami. This entry was posted in Field trip on September 26, 2012 by Yami.